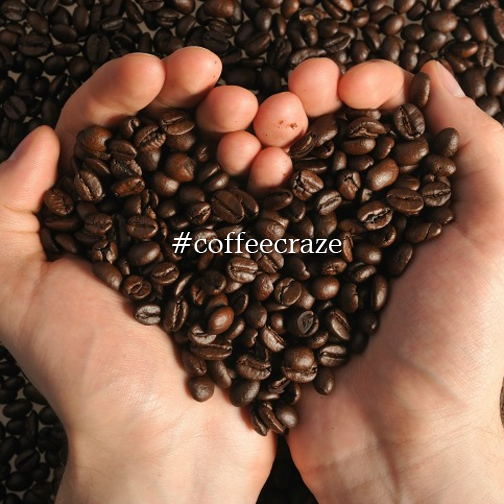 Like millions of people around the world, we're taking our love for coffee to the next level! 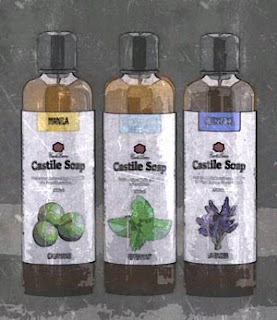 Us here at Casa de Lorenzo, makers of Liquid Castile Soap in the Philippines, are brewing something that will change the way everyone will wake up to mornings. We know that coffee is an important part of our every day life, and we've seen how coffee has been a distinct part of our history back in the Spanish days so we've decided to make coffee enjoyable as well in our products. Did you know that the Philippines used to be a top producer of coffee in the world? Our country used to grow Liberica coffee, known to produce bigger beans and stronger coffee aroma and flavor, thus the "Kapeng Barako" name was coined to the coffee grown in the southern part of Luzon. 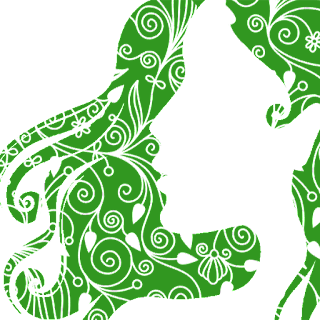 Watch out very soon for the newest addition to our natural products.